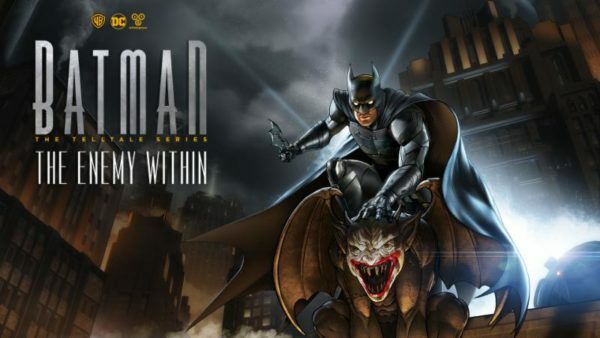 It is starting to seem more and more likely that Telltale’s Batman: The Enemy Within is going to make its way to the Nintendo Switch. According to a recent ESRB filing, the game has received a rating for release on the Nintendo Switch. The rating is currently at M (for Mature). Hopefully, we get to hear more about the game as no official announcement has been made for the game’s release on the Switch. Batman: The Enemy Within, Switch, Telltale, Warner Bros.